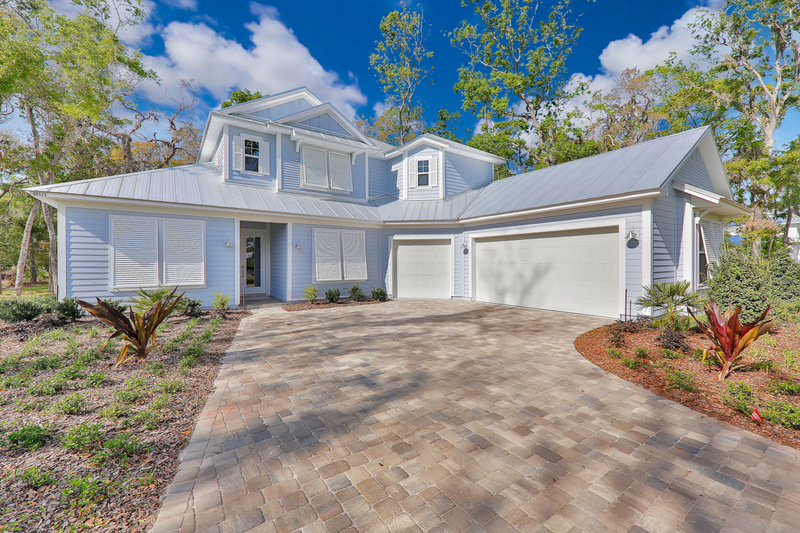 Artisan Homes is a collaboration of local home builders in Jacksonville, FL, and developers with over 75 years of combined experience in beautiful home design, impeccable craftsmanship, and quality construction. Lead by our co-founder Scott Dennis, our entire team is dedicated to making the home design and building process a seamless and hassle-free experience for each of our clients. As a teen, Scott developed his passion for the home building in Jacksonville, FL while working for his father’s construction company. Scott’s extensive building experience includes the purchase and renovated over 200 units in Duval County with a primary focus on the historic areas of Avondale and Riverside. He has obtained a State of Florida Building and Roofing Contractor’s license and has since built and sold over 400 homes in Jacksonville including northeast Florida’s Duval, Clay, Nassau, and St. Johns Counties. Scott was born and raised in St. Johns and attended Nease High School and the University of Florida.